Currently being operated as a marina & resort but could be used as a private compound for enjoyment by friends, family, or as a company owned retreat. 21 bedrooms/18 bathrooms, 10 buildings and 14 units. 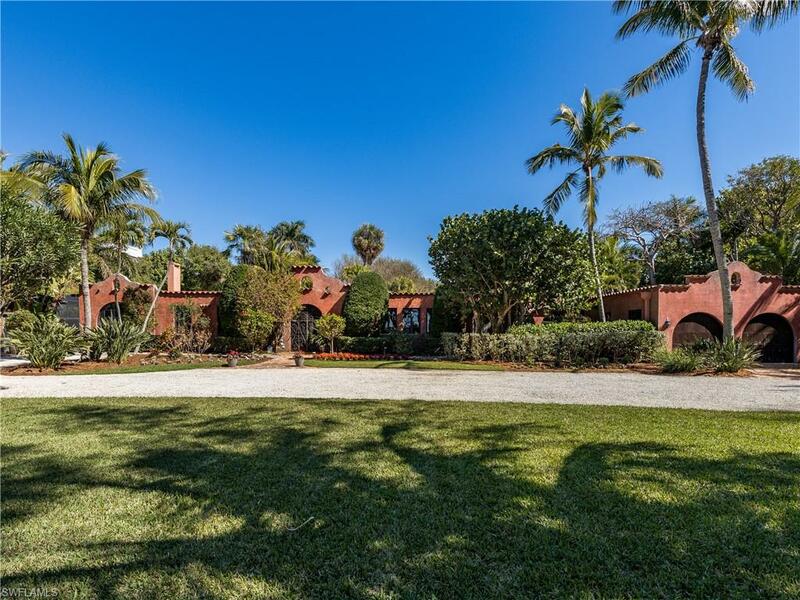 This is a truly iconic piece of captiva offering whispers of the past and peaceful enjoyment to the present. Few places in florida offer the tropical tranquility of captiva and even fewer opportunities exist to own properties as unique as jensens twin palm cottages and marina. 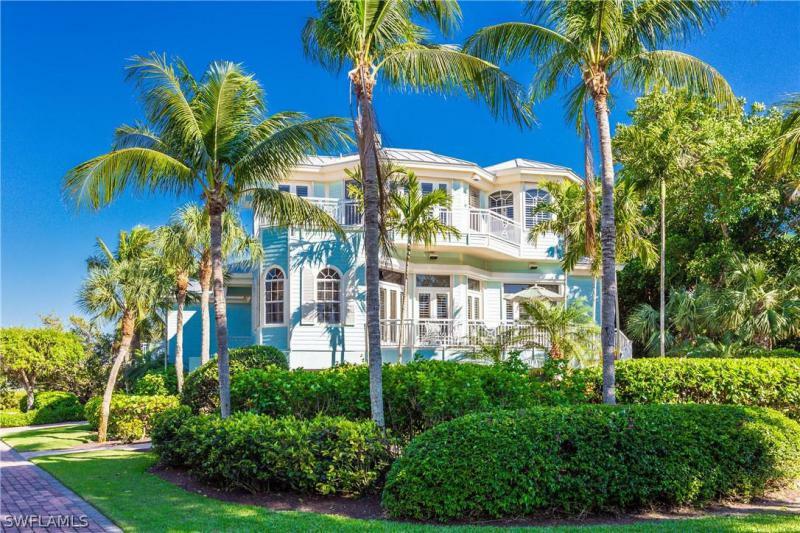 This stunning and timeless property is in the heart of captivas village area and convenient to all of captivas charm. 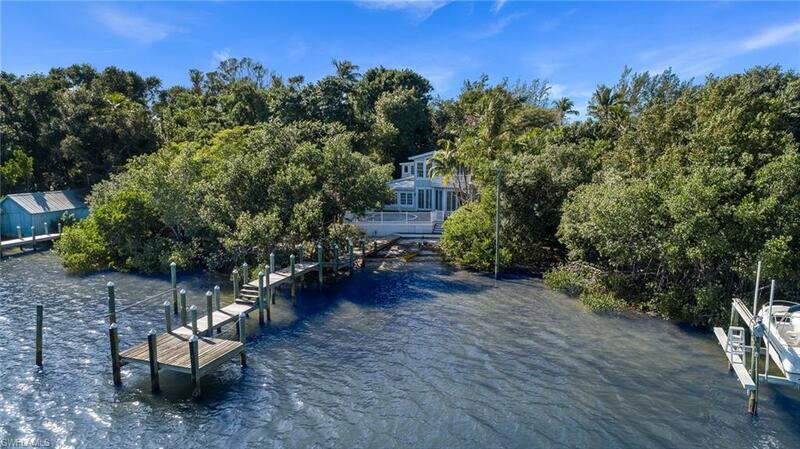 This property features 14 quaint and comfortable cottages, a 35 slip marina, fuel dock, ships store, and over an acre of land along the sparkling waters of the intracoastal waterway teeming with natural abundance where dolphins jump and manatees greet morning fishermen. 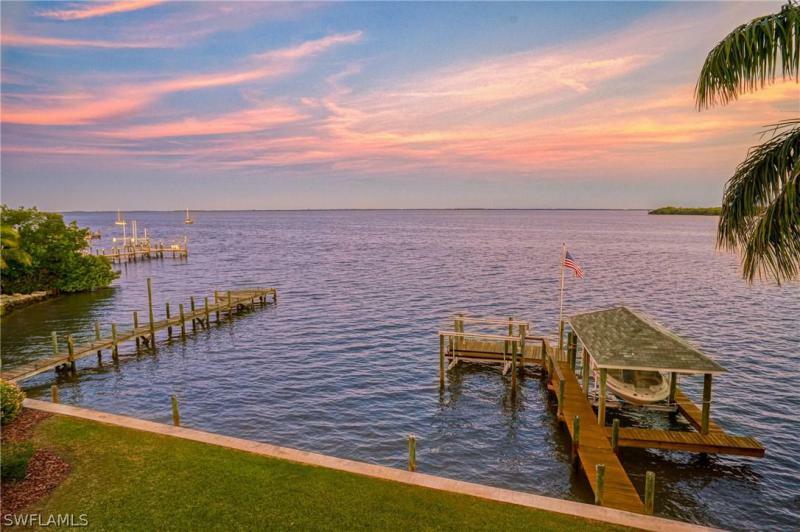 Generations of vacationers and locals alike have cast their bow lines from this dock to take to the warm gulf waters and the fertile fishing grounds dotting these barrier islands. Musicians have played, writers have reflected, and families have relaxed under the canvas of stars from this property, where time stands still.